My kids like all other kids love toys! 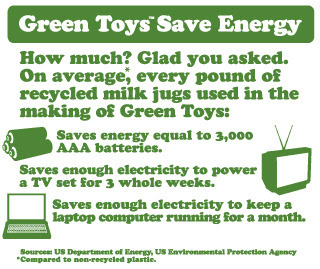 Green Toys are just that. and are made 100% in the USA. How much better can you get. It is a win win for us all. I was sent the Green Toys tool set to review. Can I tell you how cute it is? I could not wait to give it to little Hulk. There are 15 pieces to this tool set. 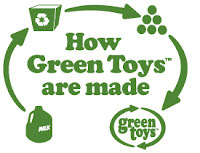 Buy this and many other great Green Toys here. 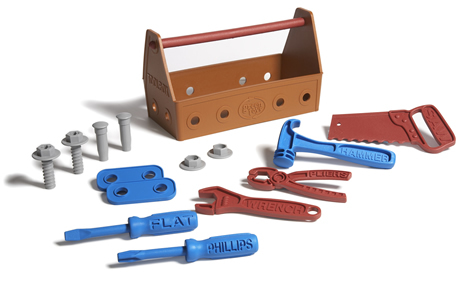 their very own Tool Set. 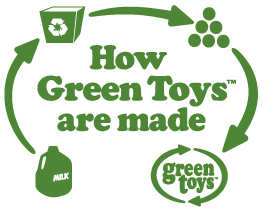 Go to Green Toys and tell me something you like, learned or want. The winner will be notified via email so please leave your email in your entries. The winner will be chosen via random.org and given 48 hours to claim their prize. I love the sand play set! I like Green Toys on FB. This is the absolute cutest blog! I love your music! Following with GFC and twitter! Love a follow back. My boys would love the recycling truck! love the beach set and the plates and the school bus....well everything! I like green toys on facebook.